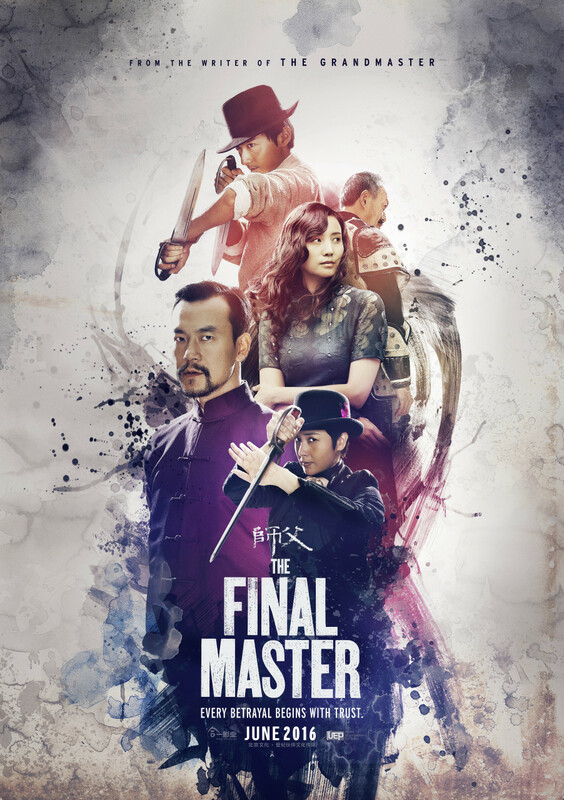 “The Final Master” is a highly stylish, fast-paced, perfectly choreographed, action-packed flick. 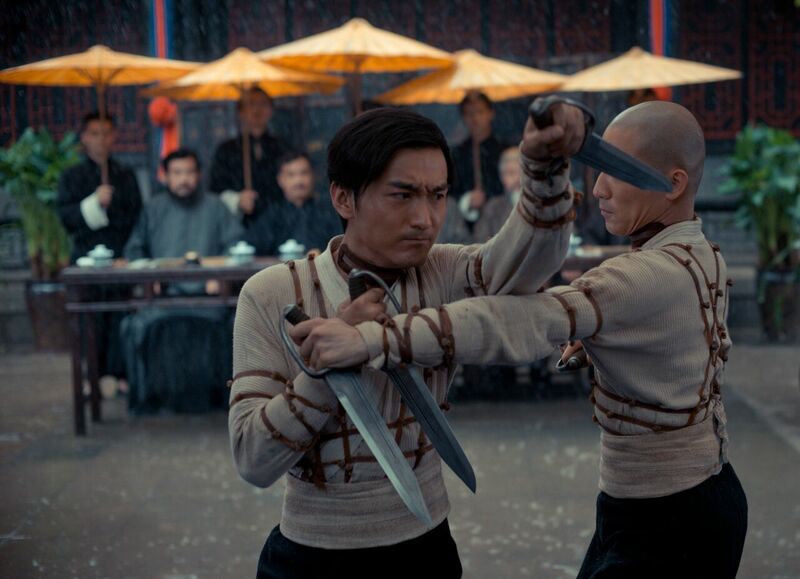 The story set in 1912, in the City of Tianjin - two schools of Martial Arts will fight for honor and freedom. 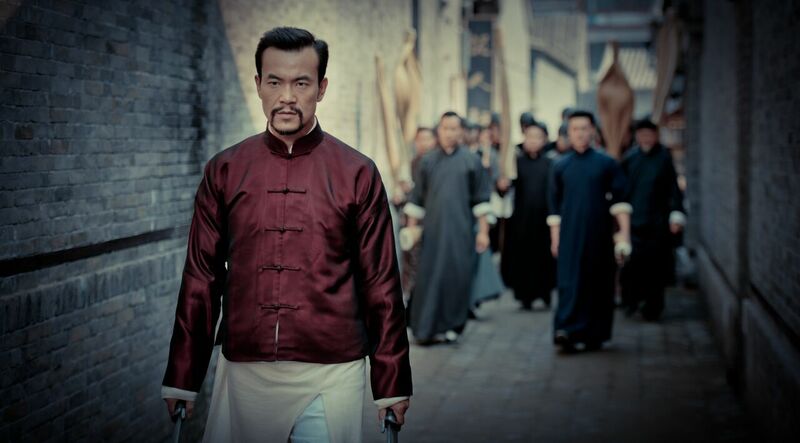 Master Chen (Fan Liao) is the last warrior who carries the secrets of Wing Chun. Master Chen is seeking to teach his arts and skills to a new, young and brave, local fighter. The tension arises when the Master, caught in a war between the two schools, the Military School and the Academy of Martial Arts. The Master must decide whether to disappear with his knowledge into oblivion or wait two years until a new master is thoroughly trained and ready for action. But first things first, the Master has a tactical plan to redeem his past and recuperate his honor from the offense suffered years back in his homeland. One of those steps is to marry a local girl. The bar waitress seems a good prospect, but it won't be easy. The ambitious woman hates freeloaders, like Master Chen, who orders nothing and only eats the complimentary bread of the restaurant where she works. He must convince her to make the arrangement. She has two conditions: to be a wife, not a concubine, and to have for dinner crab every night. He has no money to buy the crab. She suggests going fishing in the nearby river. One more of the many tasks to help to improve his endurance, elevate his spirit, tame his temper and strength his body. Master Chen wants to live in austerity, away from the mundane world. He wants to focus on the training of his pupil. The young apprentice looks at the beauty of the Master's wife and teases her. He is extremely good with his moves, but he has to concentrate his training to win a battle of his own. The fights get complicated when those are with knives. When Militaries and politicians want to take over the two Academies, the story becomes more strategic and scheming as everyone takes sides. When the different groups get ready for the big fight, the Master is fighting solo. Director Xu Haofeng (writer of "The Grandmaster") controls to perfection, all the aspects of the production. 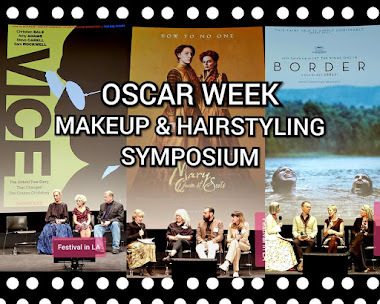 The well-developed script is by Wu-Join, his characters are excellent they have a definite purpose, and a shadowy past, their actions are reinforcing the way they deal with the present. 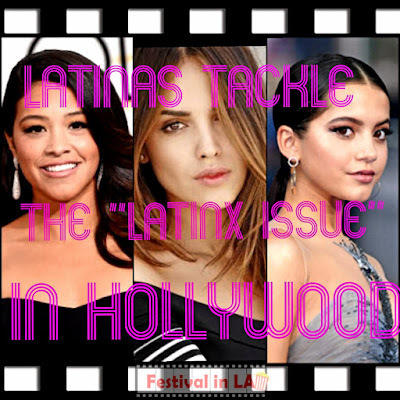 Not only the well-told story, but also the excellent cinematography, music, sound design, set, costumes, makeup, and performances add excitement to the story. All the elements work well together to enhance the viewers’ experience of this beautiful, action-packed Martial Arts flick. When the warriors’ honor is at risk, The Final Master must put his body and soul to fulfill his destiny. 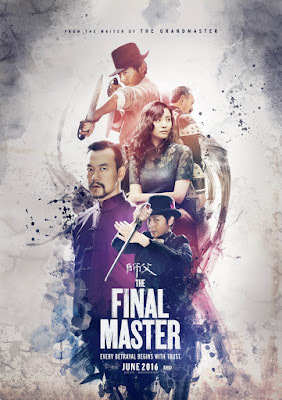 "The Final Master" is an authentic time-period piece of art. The ending is open for a new exciting adventure of “The Final Master” sequel and more to come.